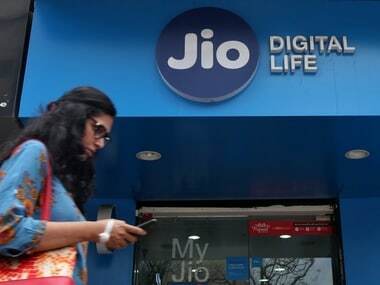 New Delhi: Newcomer Reliance Jio on Wednesday rubbished charges that it stood to gain from the cut in call connect rates, saying cost of voice calls had slid to a fraction of a paisa and customers should enjoy the advantage. 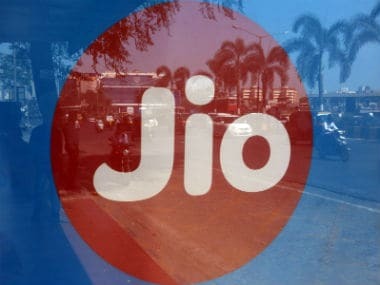 Jio said that it is "appalling" that incumbent operators have made baseless allegations against the process for determination of interconnection usage charges (IUC) and regulator Trai. 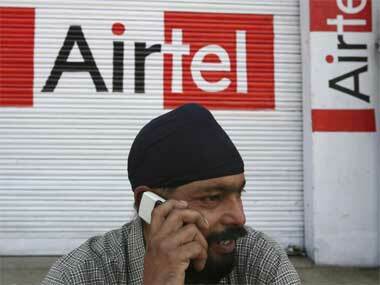 Earlier on Wednesday, Bharti Airtel and Vodafone, two of the largest telecom players in India, alleged that the regulators move to cut mobile call connect charges, or IUC, will benefit only one operator and worsen the financial health of the stressed industry. Trai Chief R S Sharma has dismissed the allegations, saying its cost calculation approach was objective and scientific. In a statement, a Jio spokesperson said: "There is no question of any advantage from the new IUC regulation to Jio as it has already passed on all the benefits to customers. We deny any benefits to Jio." It also charged the incumbent operators of having a history of opposing all the IUC regulations over the last eight years, but not being successful in "thwarting" the passage of benefits (of lower IUC) to customers. "At a time when the world is moving towards IP-based technologies, cost of voice has come down to a fraction of a paisa and the customers should enjoy this advantage," Jio said. The company said the argument on financial stress or the need of IUC for promoting rural coverage actually revealed the mindset of incumbent operators of treating the said charge as a subsidy. 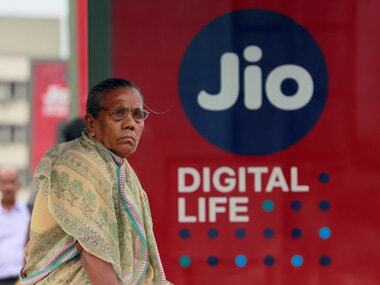 "References to financial stress in the industry or the need for IUC to promote rural coverage again shows the attitude of the incumbent operators wherein IUC is being treated as a subsidy that the Indian customers must pay to sustain these operators financially," Jio said. It also said the country needed technology and tariff innovations and affordable services for customers and that Bill and Keep regime will "accelerate" these goals. "It should have been implemented in 2014 as envisaged in the 2011 report submitted by TRAI to the Supreme Court, and will be six years too late," the Jio statement said. The "high cost" IUC regime thus far has caused financial stress for the smaller and new operators, it claimed. The Mukesh Ambani-led company further said technology is driving global growth opportunities and a forward-looking regulatory regime will contribute in achieving the vision of Digital India. "Jio is committed to implementing the most efficient telecom network in India and passing on the benefits of technology to Indian customers," it said. Trai on Tuesday decided to slash the charge paid by an operator for terminating a mobile call on a rival network -- also called the IUC -- to 6 paise a minute, from the current 14 paise. The new regulation will come into effect from 1 October, 2017. The regulator further said no such charge would apply from 1 January, 2020.